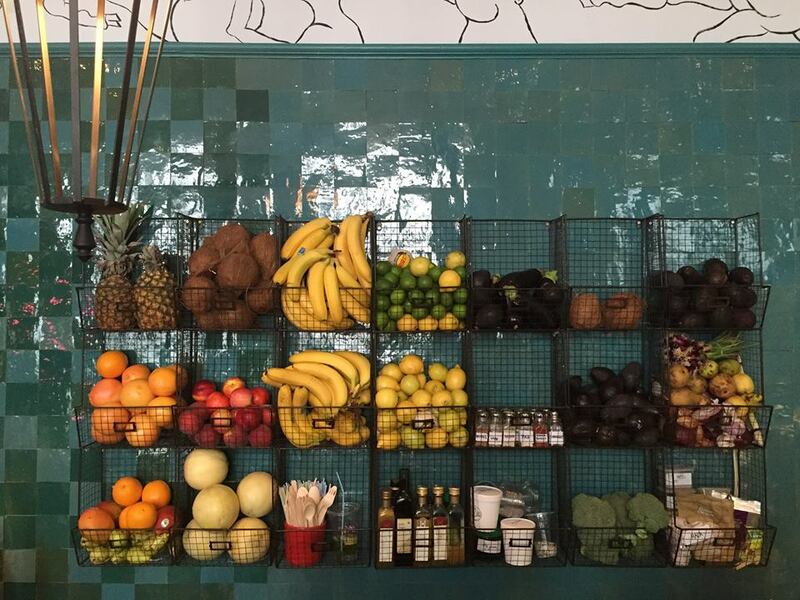 FARM GIRL: LONDON'S NEW TRENDY HEALTHY CAFE | RAWR BOWS. If you follow me on Instagram you’ll probably know by now that I absolutely love brunching. As I mentioned on my Sunday Rituals post, there’s nothing like waking up on a Sunday and getting ready to have brunch with your friends. 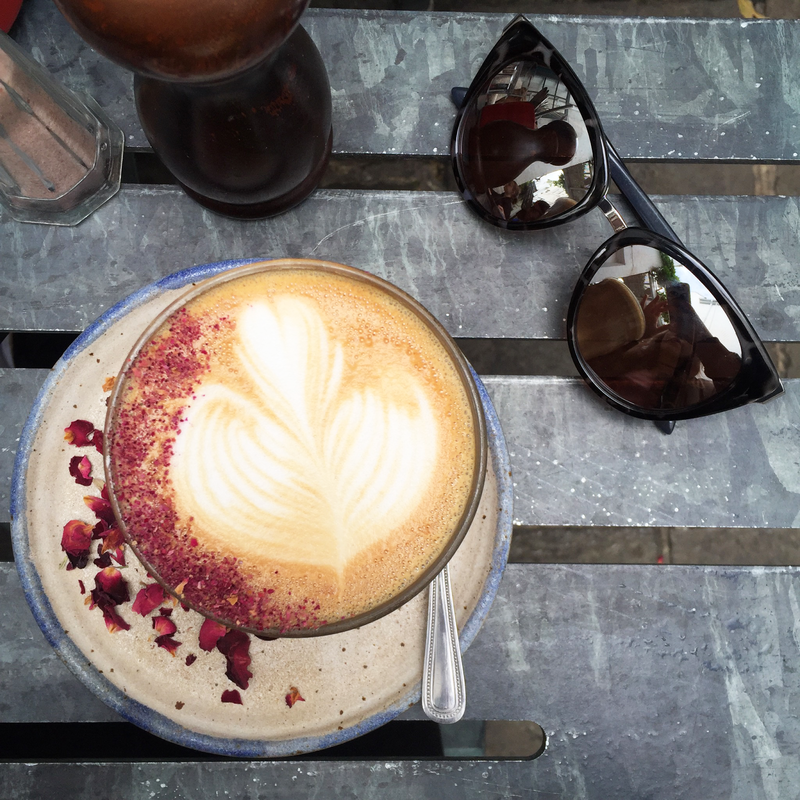 I’m always on the lookout for new cool places to try, the good thing about London is that there countless cafes and restaurants so you never run out of places. 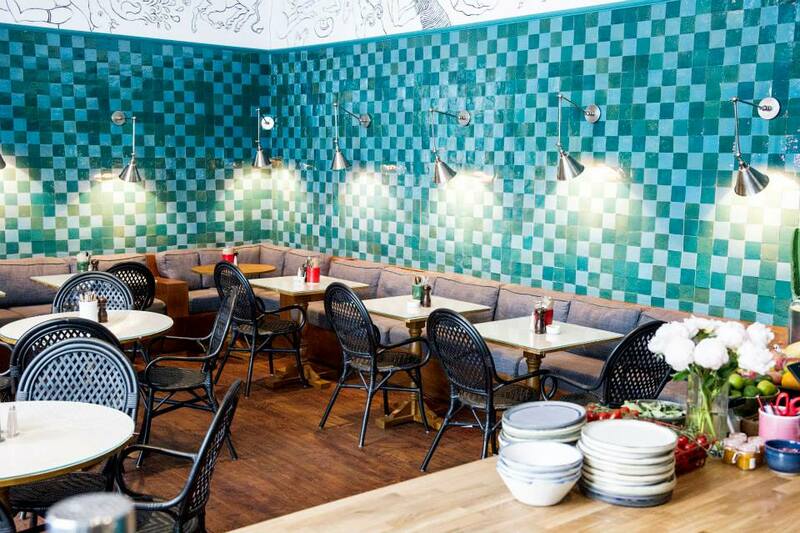 Recently, I decided to go to a cafe called Farm Girl, located in the heart of Notting Hill. I had heard amazing things from this place both from friends and from other bloggers/instagrammers so I had high expectations. We got there at around 10:30ish and it was already quite packed but luckily there was a free table outside and, since the weather was alright, we decided to take it. As soon as we sat down they brought us a jar of water with cucumber that, even though I’m not a big fan of cucumbers, tasted very nice and was so refreshing. The venue itself is very nice, laid-back and Australian-looking. Indeed, the cafe is inspired on a rural farm outside Melbourne where one of the owners grew up. I’ve never been to Australia myself but this is what I would imagine an Australian cafe would look like. 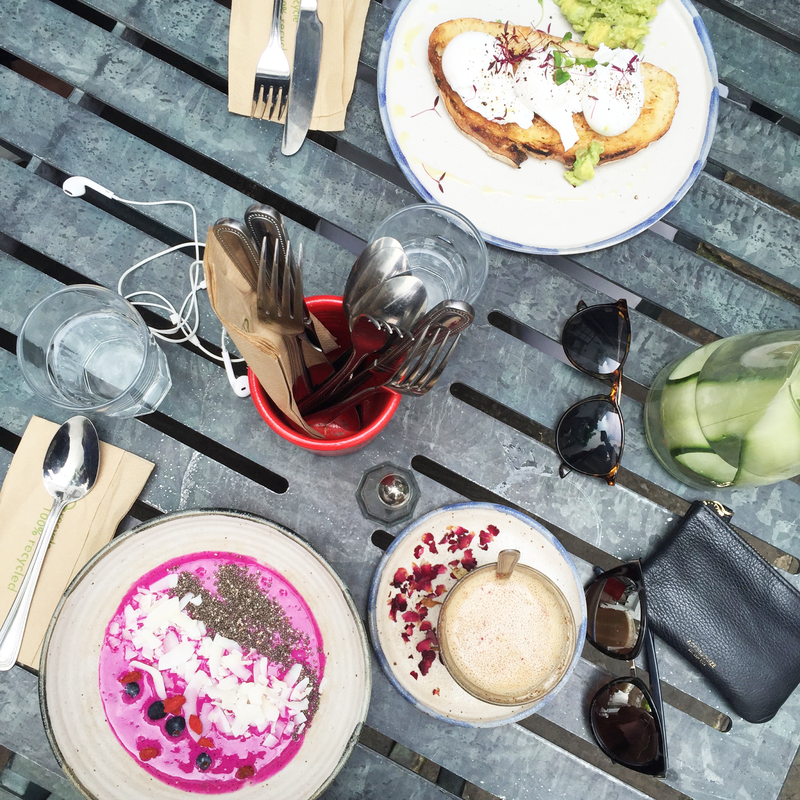 I decided to order the most Instagrammble food on the menu - a pitaya bowl (£9) and a rose infused latte (£3.10). My friend went for poached eggs with avocado (£8.50) and orange juice (£3.50), but they had run out of the latter which I found a bit strange since it wasn’t even 11AM. The drinks arrived quite quickly, we had to wait a bit more for the food but nothing unbearable. The bowl was even better looking that I was expecting, with very bright and vibrant colours. And the latte was honestly the most beautiful coffee I’ve ever seen. Taste-wise, they both were amazing. The latte had quite a strong rose taste,I personally didn’t mind it because I love rose but bear that mind. The pitaya bowl tasted very fruity (obviosuly) and fresh, and I loved the crunch of the coconut flakes and the chia seeds. Personally, I loved this place and I’m sure I will go back another time. I really want to try their pancakes, which looked incredible and their 3-Egg Omelette - the guy sitting next to me had it and it looked so good! Also, their glittery doughnuts are something I need to eat at some point in my life. P.S I was featured on The Haut Mess so check it out!